Hawkins Steel Ltd Complete work on Steel Structure at St Luke’s Hospital. 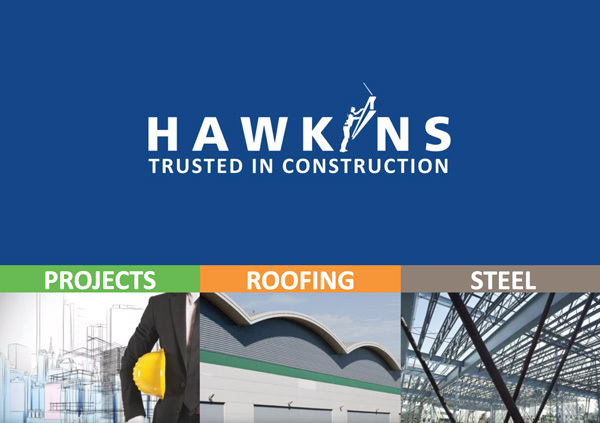 Hawkins Steel Ltd were awarded the project to fabricate and install the steel structure over an existing two floor hospital building to create a third floor with roof overlay. The £320,000 project began at the beginning of may and completed at the beginning of August.